Classical music concert - Cantilena Choir will sing music by Hubert Parry, Handel, George Shearing and Karl Jenkins and featuring John Rutter’s setting of Psalm 23 for choir and oboe (Neil Johnson, solo oboeist). Conducted by Rosemary Kimmins with Richard Peaver accompanying. 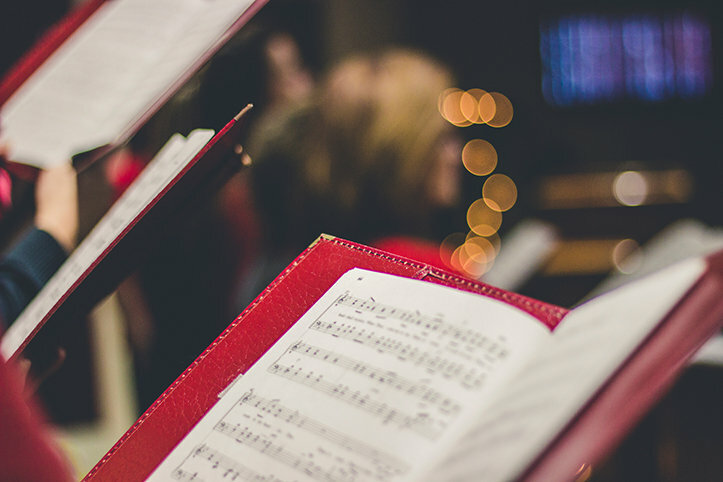 Cantilena Choir: Concert - Classical music concert - Cantilena Choir will sing music by Hubert Parry, Handel, George Shearing and Karl Jenkins and featuring John Rutter’s setting of Psalm 23 for choir and oboe (Neil Johnson, solo oboeist).